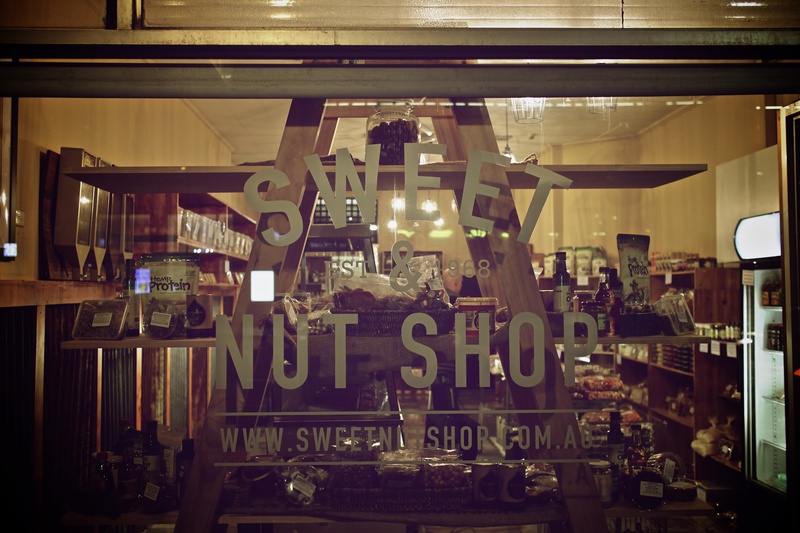 Good little spot in the CBD to grab a snack…Sweet & Nut Shop! Very retro. But authentic. Yummy stuff. This entry was posted in CBD and tagged melbourne, Melbourne CBD, Nuts, Snacks, Sweet & Nut Shop, Sweet and Nut Shop, Sweets. Bookmark the permalink.